Formerly a part of the Town’s Administration, the Finance Department was created due to a consolidation of functions and the impact on the town’s fiscal operations in accordance with the North Carolina Local Government Budget and Fiscal Control Act. 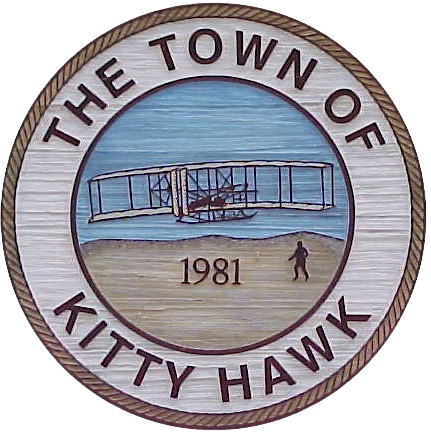 Under the direction of the Town Finance Officer the department now administers and provides control and guidance for all financial matters to the Town while complying with all applicable Town, State and Federal mandates. The department oversees daily finance related operations including collections, disbursements, and payroll while maintaining necessary accounting records and reports to assist the Town Manager, Department Heads and Elected Officials with the adopted budget and financial objectives for the current fiscal year. Liliana joined the Town on March 30, 2016. She moved from the Dare County Regional Airport where she worked for almost 8 years as the Finance Officer. Prior to the airport, she worked for the Dare County Department of Social Services for two years. Liliana also has 12 years of banking experience and holds a Bachelors In Business Administration from the University Santiago de Cali and an Associates of Science degree in Industrial Engineering. She has also attended classes at the UNC School of Government in Municipal Accounting. Liliana moved to the Outer Banks in 2006 when she married her husband, a general contractor and longtime resident of the Outer Banks. Jessica joined the Town in March of 2018.